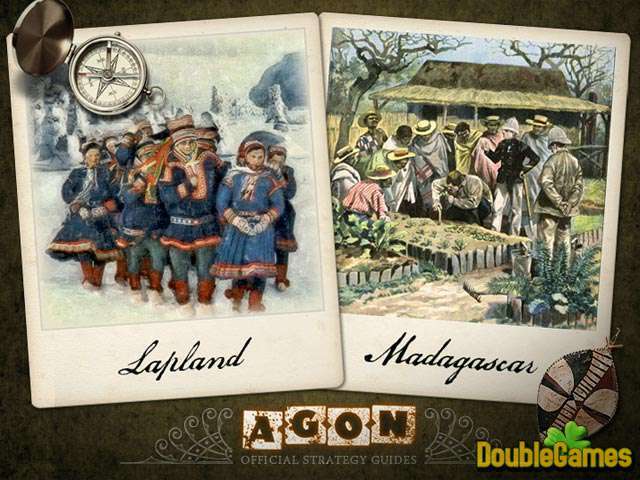 Make an incredible journey in the new adventure game AGON: From Lapland to Madagascar! Travel across the globe from Lapland to Madagascar and help Professor Samuel Hunt to learn the rule of the magic board game! 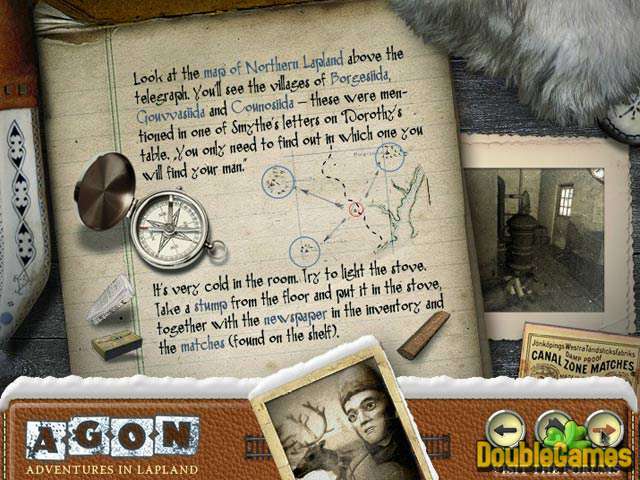 You may download free new fascinating point and click game AGON: From Lapland to Madagascar and enjoy epic adventures, exciting gameplay and excellent graphic! Have a good time! 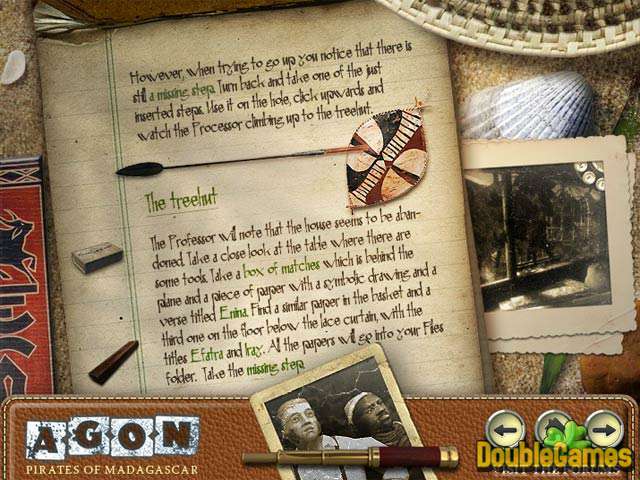 Use our Strategy Guide, which helps you to accomplish all tasks and tales you more information about the game!